Tired of being trapped in unhealthy and destructive behaviors? Feeling stuck in moving on and getting the most out of your life? 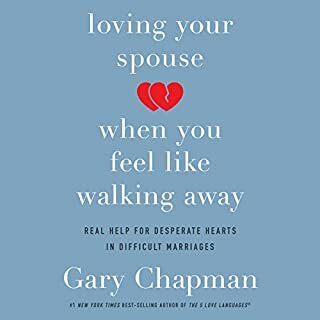 You may not realize it, but you’re probably dealing with deep-rooted shame that negatively impacts your relationship with others and God. In many cases, it is shame that prevents us from moving away from emotionally troubling behaviors. In Removing Your Shame Label, you will discover how to remove the shame label from your life by overcoming harmful behaviors. Best-selling author Dr. John Townsend teaches you that love can actually be learned and gives you the steps and tools to become skilled in love. Using his trademark stories to flesh out the important principles, Dr. Townsend covers receiving love, connecting love, healing love, confronting love, romantic love, and surrendering love. 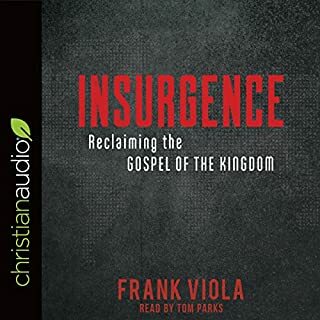 Through his teaching, listeners will discover - and start enjoying - the words, actions, and experiences of authentic love. Have you ever credited your success to having a Type A personality? If so, then you join an overwhelming number of people in the world who consider themselves Type A. As with any personality type, some qualities are positive and some are negative. But do these qualities bless or undermine the purpose God has given to us as Christians? 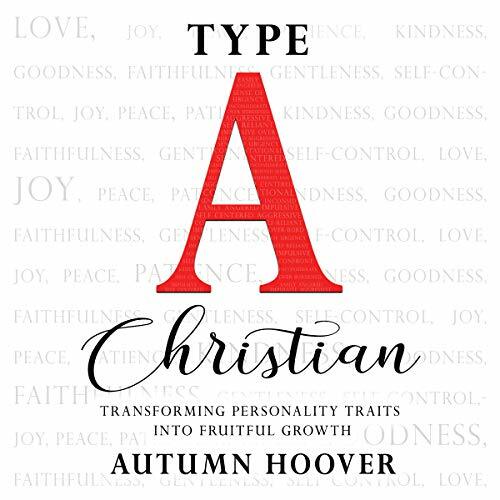 In Type A Christian: Transforming Personality Traits into Fruitful Growth, Autumn Hoover sets out to answer these questions and to guide us in identifying positive and negative personality traits in order to fulfill our roles as followers of Christ. 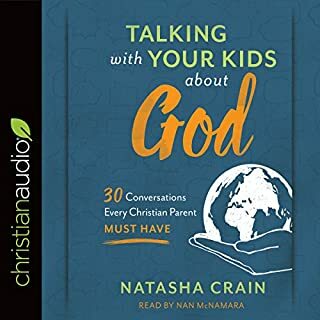 Type A Christian is a unique self-examination that introduces us to various personality types and behaviors and then provides us with a one-of-a-kind personality quiz to help assess our own common behaviors and Christian conduct. Here, Autumn combines her 17 years of experience helping people as a healthcare provider with her passion for personality examination and knowledge of Scripture to help us identify which traits need to be improved and which ones need to be transformed altogether. 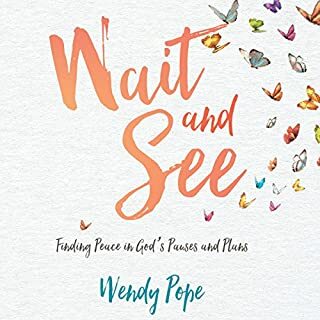 Using insightful examinations of Scripture, personality traits, and behaviors, Autumn walks us through an honest look at whether or not our behaviors coincide with the fruit of the Spirit. 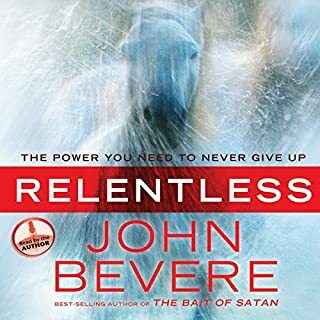 Each chapter in this book reveals valuable information that will impact our walk with Christ and the furthering of His Kingdom. God made us all unique and granted us with varying personalities to fulfill His purpose. 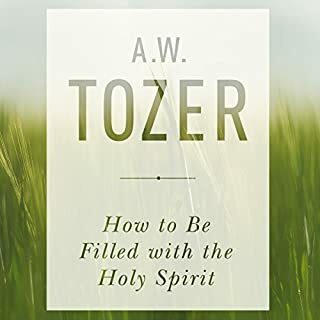 Learning which traits to grow and which to prune can benefit both the church and the world in utilizing our best attributes and spreading the Gospel.